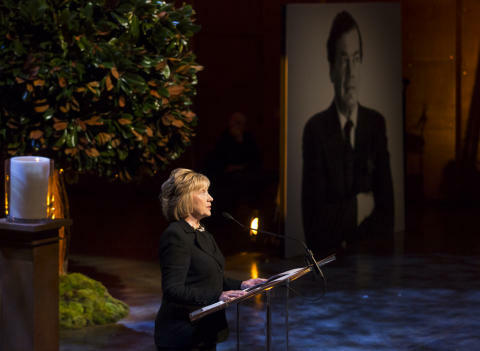 “He exuded a confidence and honesty that won him the friendship and support of presidents and popes and people everywhere,” the former U.S. secretary of state and first lady told a memorial gathering in Manhattan. 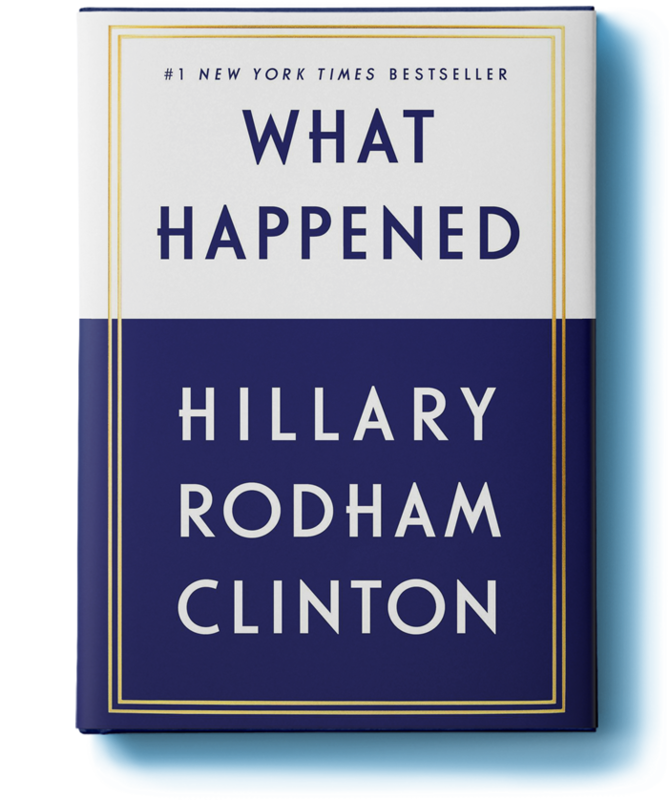 Clinton said she arranged a 1996 meeting — on just a day’s notice from Bronfman — between him and then U.S. President Bill Clinton. The encounter led to years of negotiations over Holocaust assets between Swiss banks, the World Jewish Congress and the U.S. government. During the 1980s and 1990s, the congress helped lead the effort to gain $11 billion in restitution for heirs of Holocaust victims. Bronfman was awarded the Presidential Medal of Freedom. 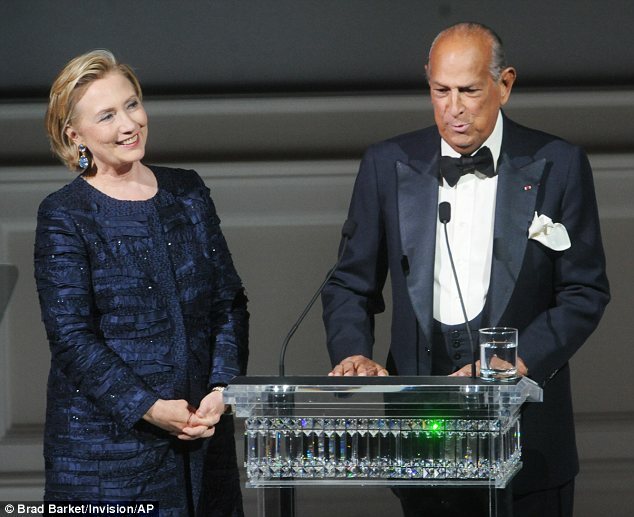 Hillary Clinton glowed in an Oscar de la Renta ensemble at Lincoln Center to present him with the Founders Award at the CFDA Awards tonight. These are some early photos. There may be more later, so check back. 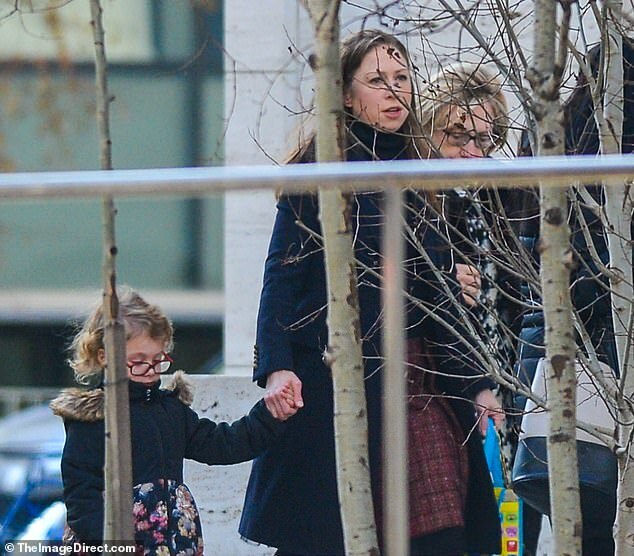 Some of the pics come from a Daily Mail article. 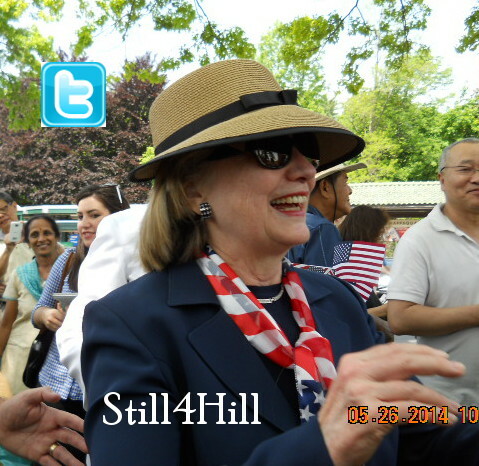 Hillary was her adorable, “hill-arious” self. You can see the video here. 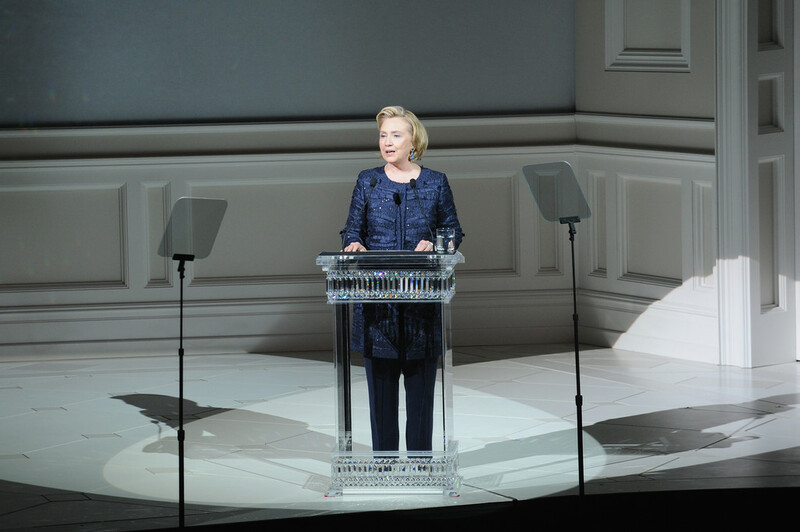 Hillary Clinton had America’s fashion elite in stitches last night, during her hilarious speech at the CFDA Fashion Awards. 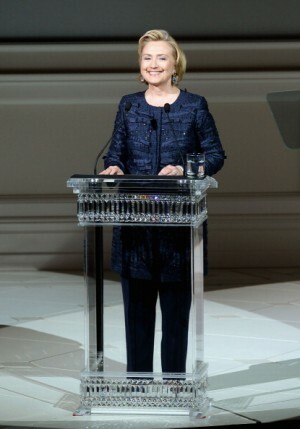 The former Secretary of State, who got a standing ovation as she took to the podium at New York’s Lincoln Center, took aim at her penchant for pantsuits. 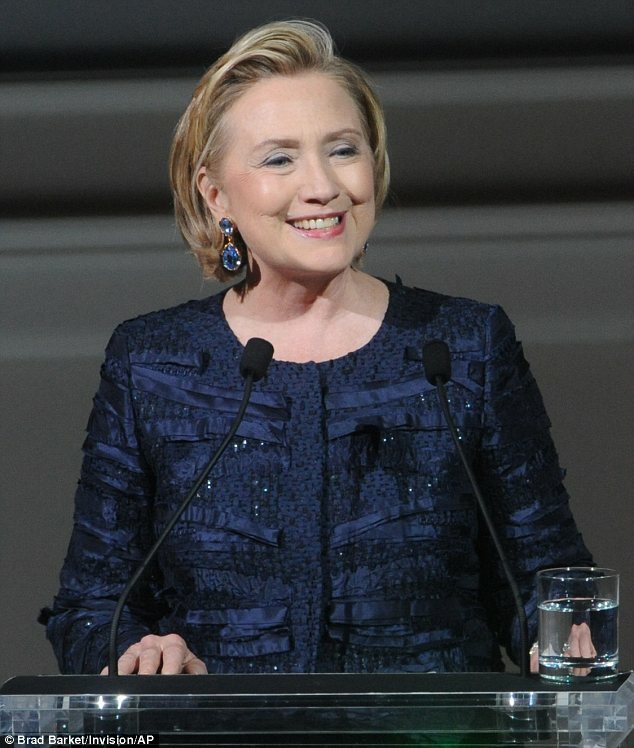 Naturally, Mrs Clinton, 65, was wearing one of her friend’s designs. 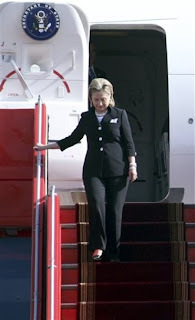 She sported a pair of Oscar de la Renta pants with a long, embellished navy coat and dazzling blue earrings. Adding this in. You have got to love that header and the picture. That smile! Simply irresistible! 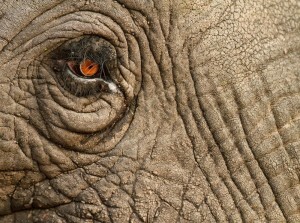 by Leah Chernikoff The other easy consensus from the night? 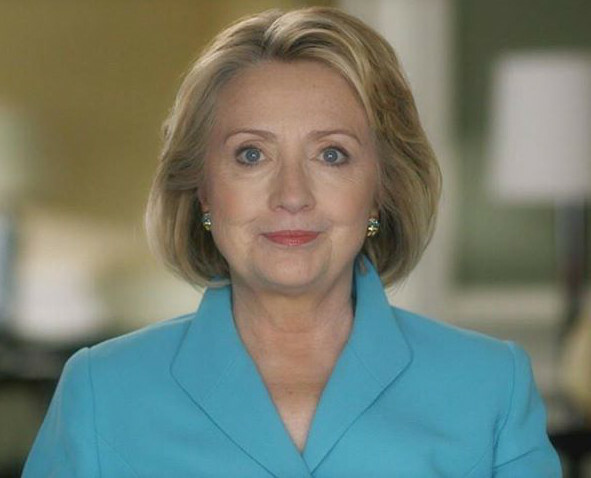 Secretary Hillary Clinton stole the show. 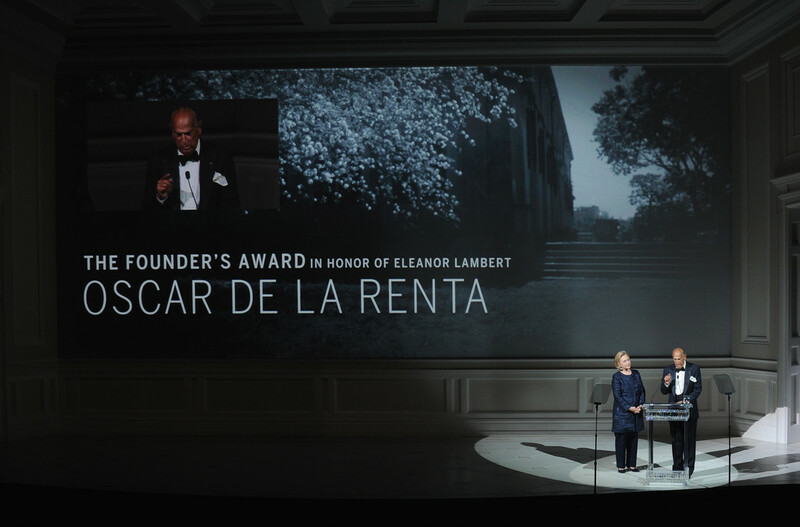 While host Andy Cohen had a hard time eliciting so much as a chuckle from the oh-so-serious fashion crowd, Clinton, there to present the Eleanor Lambert founder’s award to her buddy Oscar de la Renta, had no trouble bringing the entire auditorium to its feet. And the jokes didn’t stop there. And maybe, just maybe, de la Renta and Clinton’s deep bond explains the lack of one he has with First Lady Michelle Obama–who has never worn his designs. Maybe he’s just waiting to dress the President. Well here is a remark that has to make any Clinton fan smile. 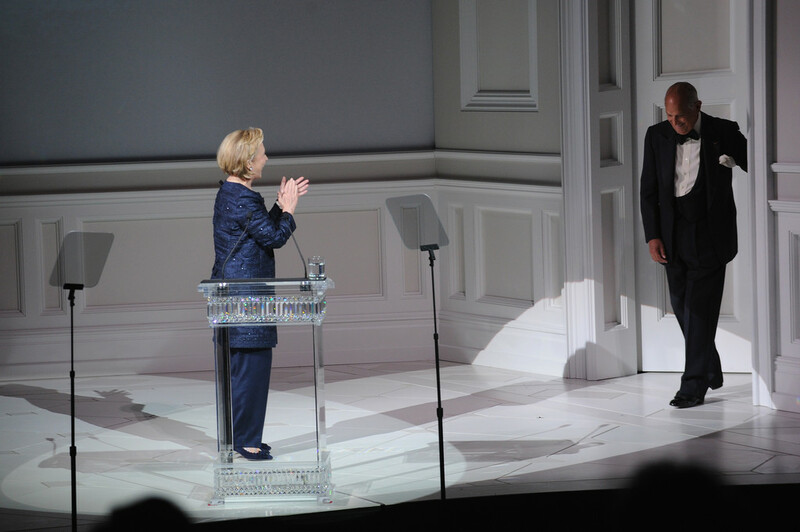 “I thank her every time she sings ’Evergreen’ for me at political events,” said former President Clinton, who called Streisand to the stage and handed her the award. These were President Clinton’s words in tribute to Barbra Streisand as she received the Chaplin Award at Lincoln Center. Everyone who is anyone was there. 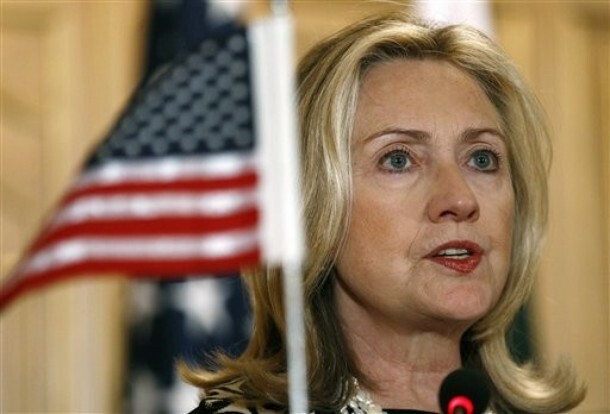 Bill and Hillary Clinton dined with industrialist Len Blavatnik and hedge-fund manager Richard Perry. Goldman Sachs Group Inc. President Gary Cohn left his seat with Anchorage Capital Group LLC’s Kevin Ulrich to visit at their table. 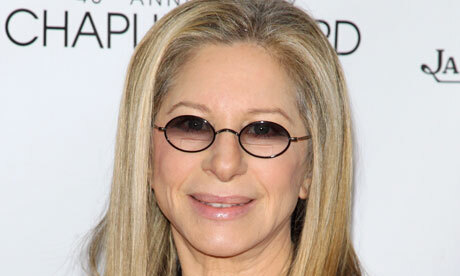 The gathering last night on the promenade of the David H. Koch Theater rounded out a Film Society of Lincoln Center tribute to Barbra Streisand as the recipient of the 40th anniversary Chaplin Award, named after its first recipient, Charlie Chaplin. 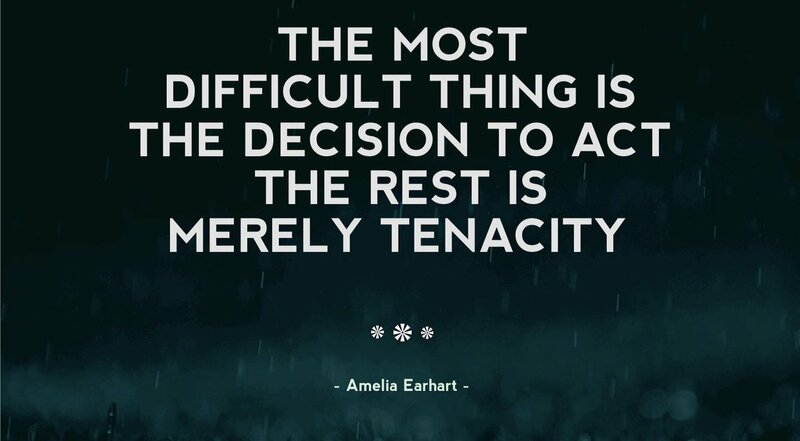 I could not agree more with this remark! 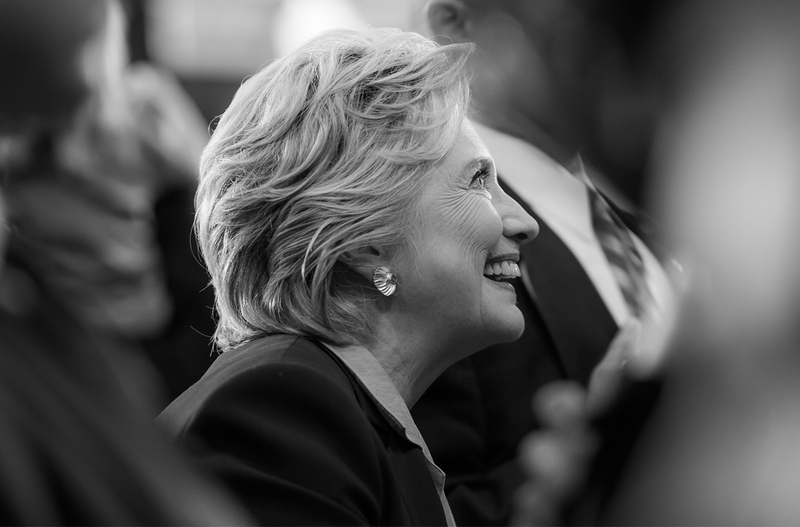 The crowd, which included Bill and Hillary Clinton, cheered for pretty much anything connected to Streisand all evening as the star of song and screen was honoured for her film career with the 40th annual Chaplin award from the Film Society of Lincoln Centre.